Grown on the same garden where our Himalayan Shiiba 2017 is grown, this is an incredibly distinctive green tea. 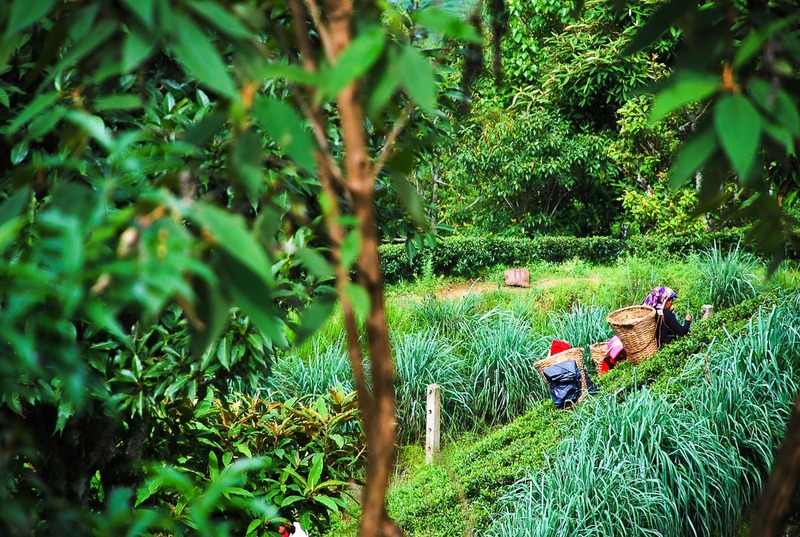 Jun Chiyabari garden in Nepal is a young garden, family run by two brothers, which only established itself in 2000 and has a very ethical approach in terms of both land and people. 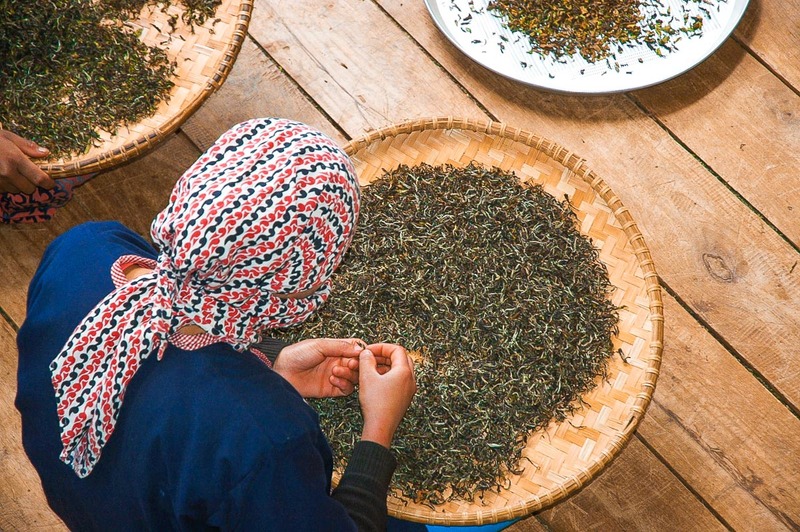 With the plants growing at 6,000ft above sea level, they produce some of our favourite green teas from the Himalayan region. The tea leaves for the Himalayan Evergreen 2017 are beautiful and whole. a result of the very careful production, which means you’re getting all of the full flavour out of the leaves without the bitterness that comes from broken leaves. 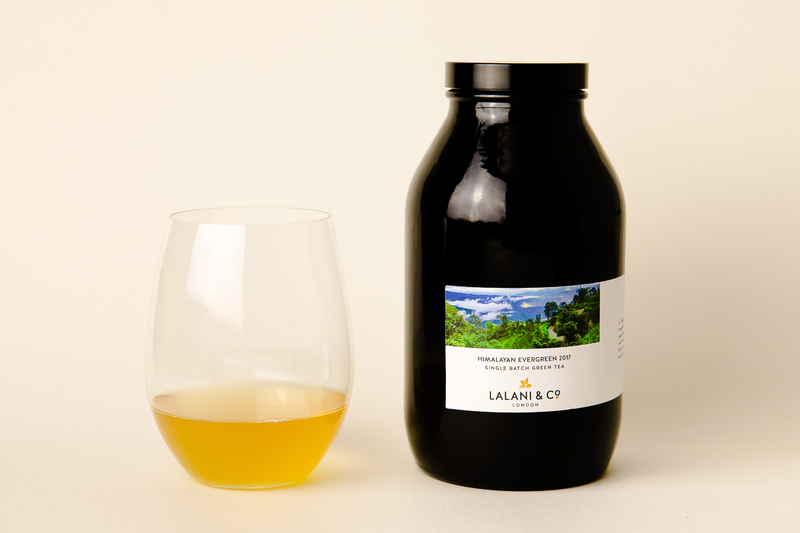 The distinctive tasting notes of this batch (of just 9kg) is it’s gentle sappiness and hints of spring greens. 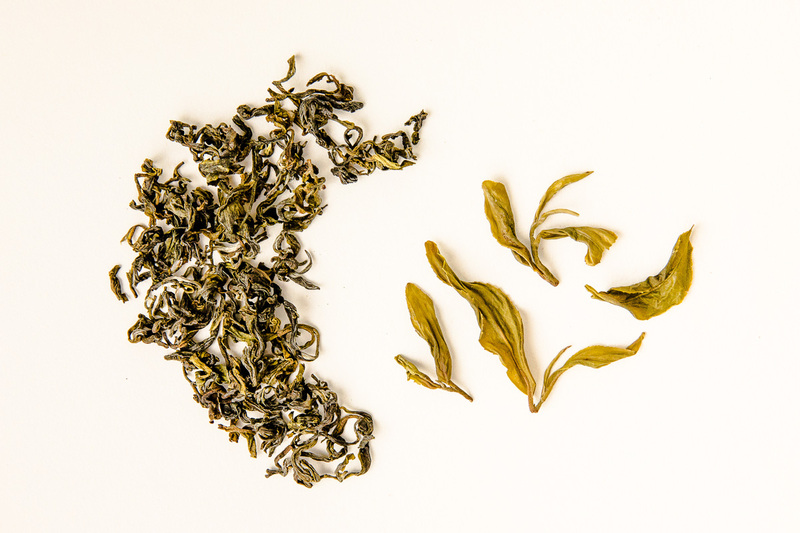 Unlike Japanese green teas that are steamed, the leaves for the Himalayan Evergreen 2017 have been dry fired, allowing it obtain the sappy, fresh flavour with a floral finish.